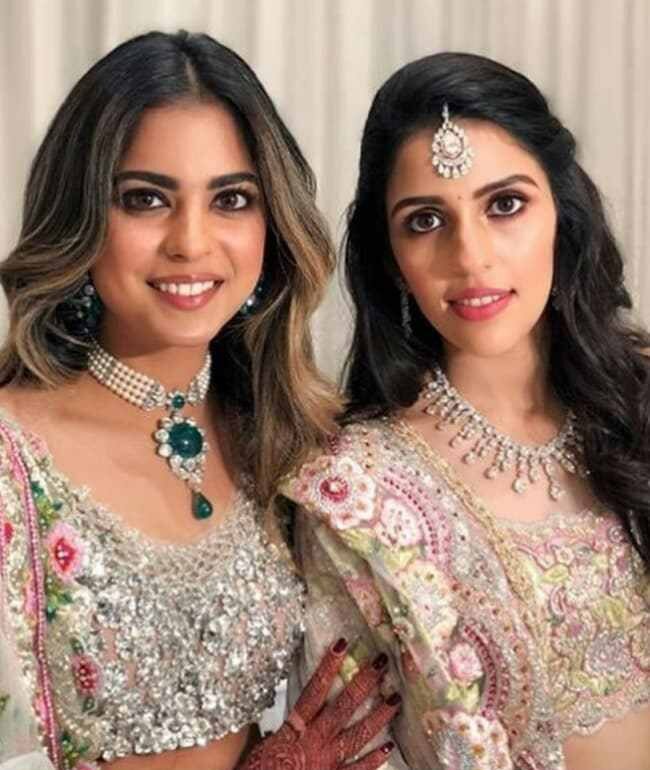 Soon-to-be bride Esha Ambani, an educationist, businesswoman and philanthropist, picked out the very best mirror-work lehenga by Abu Jani Sandeep Khosla. The wedding season has begun and starting from #SonamKiShadi to Ranveer and Deepika's destination wedding, 2018 has witnessed a number of expensive weddings. But wait, it&#39;s not the ultimate end of the wedding season as one of the most expensive weddings is yet to take place on December 12. 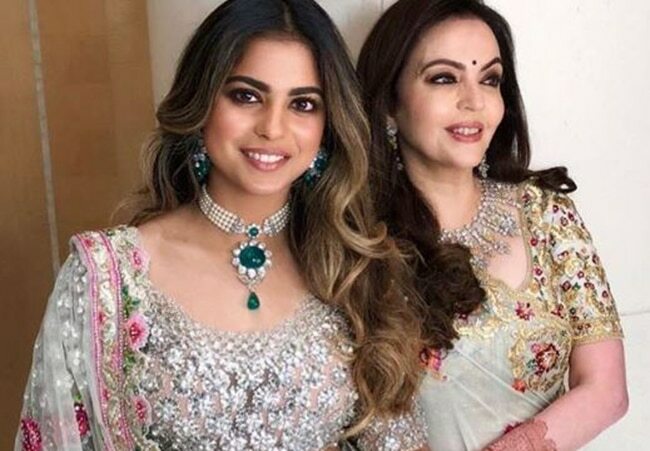 The daughter of India's biggest businessman, Isha Ambani is going to get married to Anand Piramal in Mumbai. 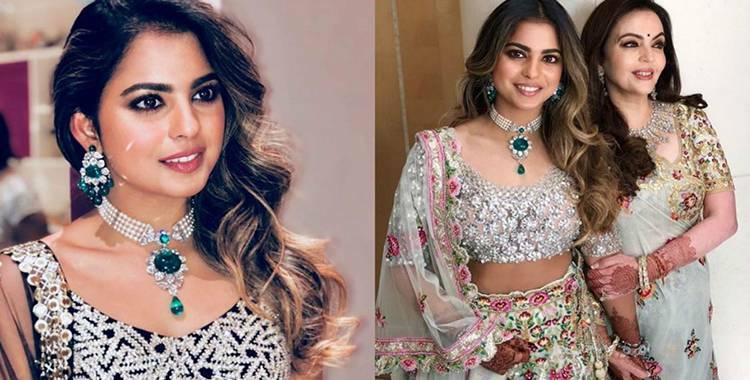 Recently, the soon-to-be-bride Isha Ambani, an educationist, businesswoman and philanthropist, picked out her very best mirror-work lehenga by Abu Jani Sandeep Khosla. 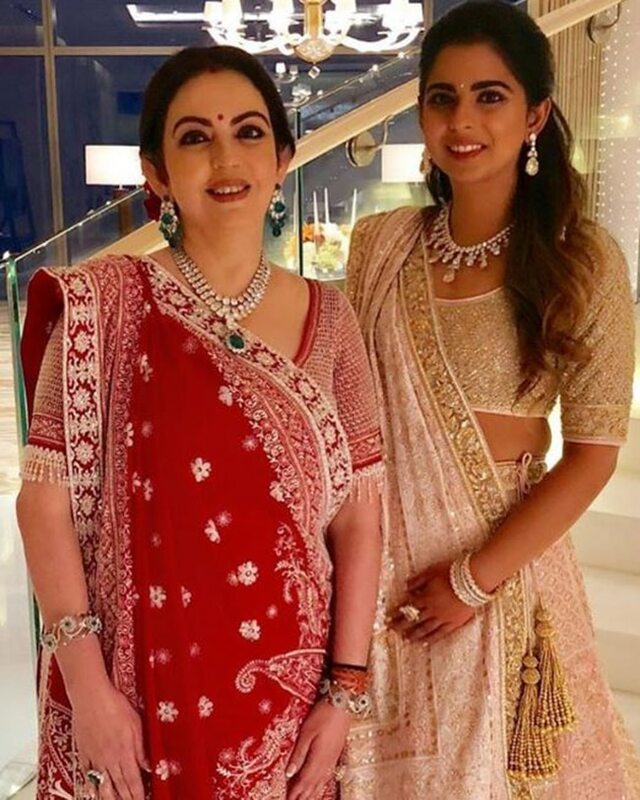 Even Nita Ambani joined her darling daughter Isha at the Ambani bash on Friday. Wait for her full lehnga! Esha looks like a fairy in her white lengha. She teamed her lehnga with elegant jewellery. Coming to her makeup -- from her highlighted smokey eyes to her pink lips, her look was just on-point. Her half curls hairs added more glam to her look. Esha looks like a fairy in her white lenghaIsha opted for a light and bright multi-coloured lehenga with a beautiful floral pattern from Abu Jani Sandeep Khosla Couture. 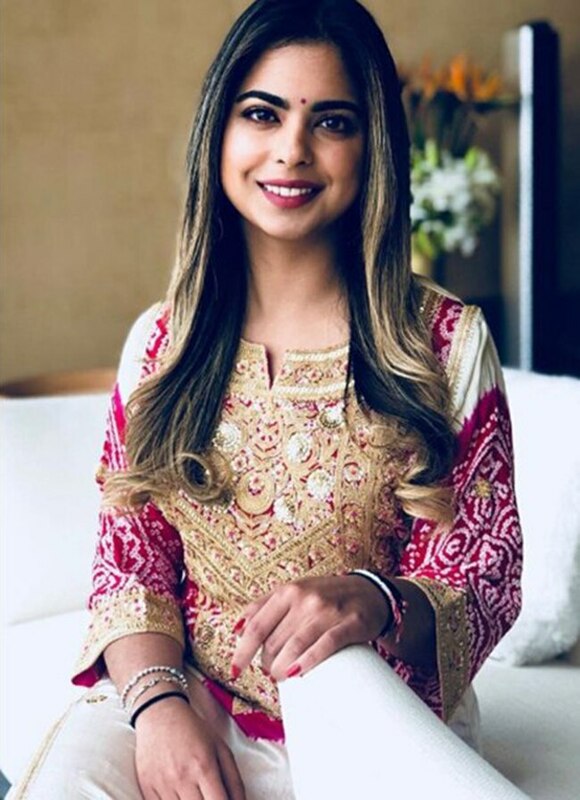 Isha is one of the world’s richest daughters, and her fans cannot wait to see what the Ambani heiress will wear to her wedding come December.